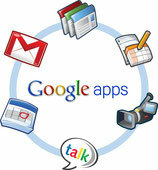 Learn How to Use Google Works Suite Applications - Website of voiceconsulting! Trainings in this category are designed to enhance the workflow of new startup organizations. Startups face a multitude of financial needs,including basic needs such as applications to complete word processed documents, presentations, and spreadsheets. 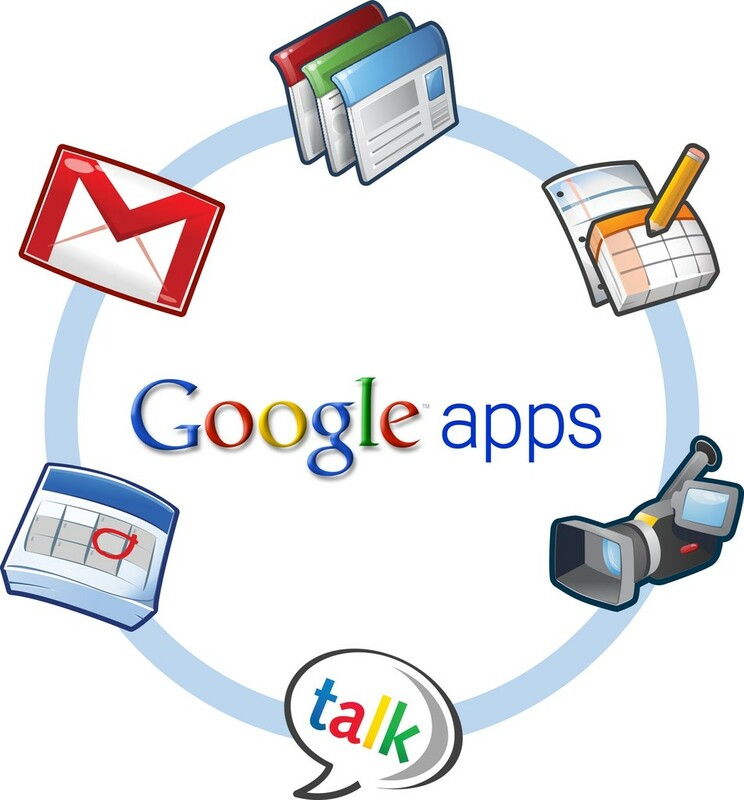 There can also be additional unexpected costs for some organizations, but there doesn't have to be; with Google Works Suite, new startups have access to a word processing app, a spread sheet app, a presentation app, and much more. Take the time and invest in your company and learn to use this FREE application suite. Nonprofits on the other hand often struggle with accessing grant dollars, donations, and fundraising experience. Trainings offered to nonprofit programs are designed to provide them basic skills and techniques to develop grant proposals, conduct community needs assessments, select board members, and evaluate their programs and services. Training on how to use applications in the Google Works Suite.